Tatiana practices in our Orange outpatient dialysis center. She is affiliated with Yale-New Haven Hospital’s York Street campus and Yale-New Haven Hospital Saint Raphael campus. Ms. Tumeniuk received her Bachelor’s degree in nursing from Villanova University. Upon graduation, she worked for three years as a registered nurse in Washington DC on the designated renal transplant floor. From there, she moved back to her home state of Connecticut to pursue her Master’s degree at Fairfield University. 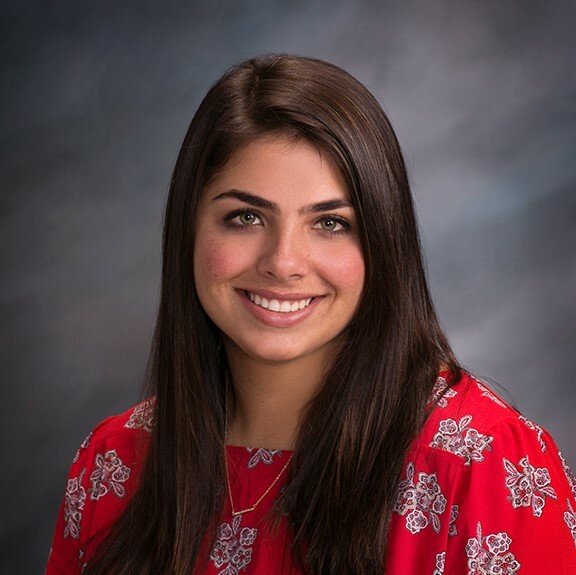 While in school, Ms. Tumeniuk worked at Yale New Haven Hospital as a registered nurse in the float pool from 2015-2018. She graduated from Fairfield University with her Master’s in nursing in 2018 and joined PACT’s Connecticut Kidney Center later that same year.